Badshah Khan at a wrestling match. 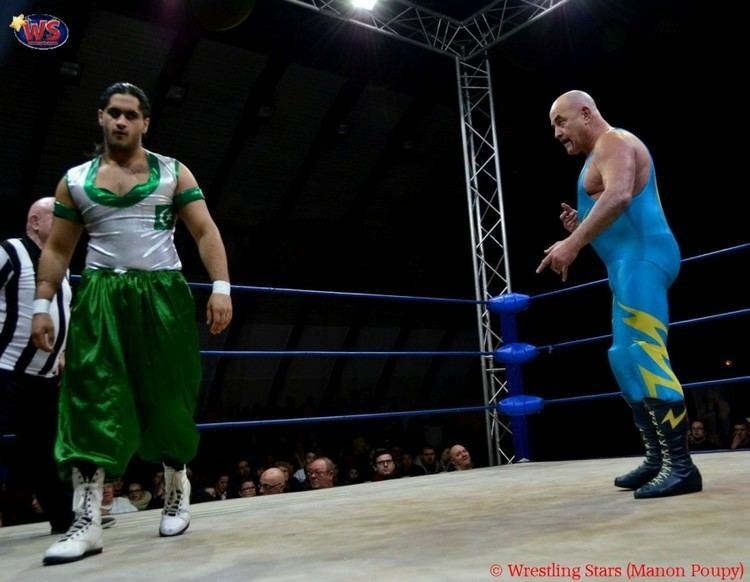 Pakistan’s wrestler Badshah Khan defeated American professional wrestler Chris Masters and won the ‘Ring of Pakistan’ title fight. Wrestling matches were held at the Alhamra Cultural Complex, Gaddafi Stadium, late Sunday night attracting a great number of wrestling lovers. They captured a great number of selfies with the wrestlers. Algerian professional wrestler Yacine Osmani, French woman wrestler Milasmid, British wrestler Tiny Iron and other fought fiercely at the ring. They were applauded for their muscles and friendly nature, and received great love, respect and hospitality from Pakistanis. The international wrestling event helped in portraying positive and true image of the country to the entire world.